Ngoc Q. Nguyen was killed after a dispute over an unpaid $35 manicure bill. 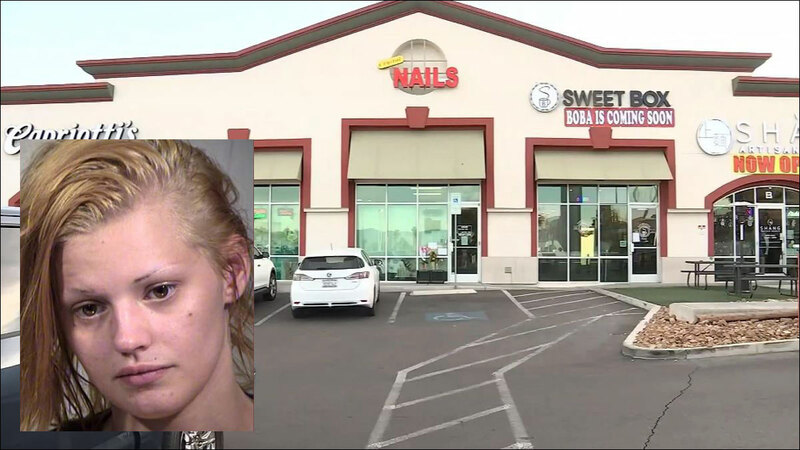 After eluding authorities for nearly two weeks, a woman accused of killing a Las Vegas nail salon manager after a dispute over an unpaid manicure bill has been arrested by an FBI task force in Arizona. 21-year-old Krystal Whipple was taken into custody in connection with the death of 51-year-old Ngoc Q. Nguyen. The fatal confrontation happened on December 29 when Whipple got her nails done at Crystal Nails but her credit card was declined for the $35 bill. Whipple said she would get another form of payment from her car, but instead drove off. Nguyen tried to pursue her on foot, but was dragged by the vehicle. She was taken to a hospital where she died of her injuries.